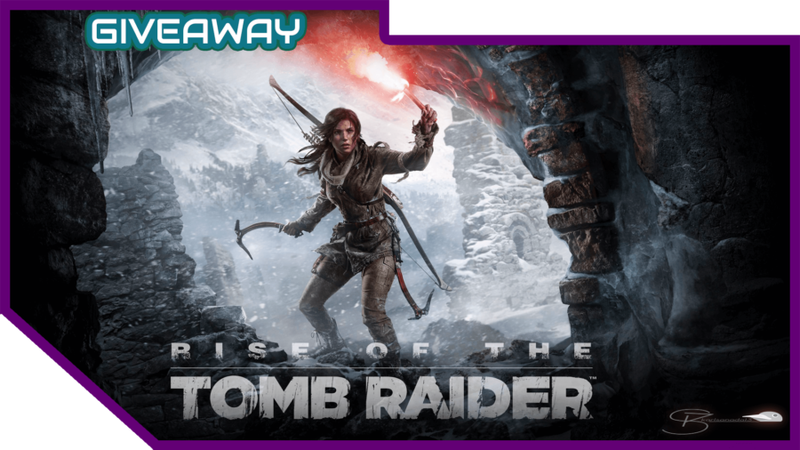 Rise of the Tomb Raider is an action-adventure game by Square Enix. It is the sequel of the 2013 reboot of Tomb Raider. Players control Lara Croft in this journey as they set to the lost city of Kitezh, the last research of her late father. It features similar, yet improved gameplay mechanics of its predecessor. The game also has day-night cycle and a dynamic weather system. Crafting and combat have been revamped and is now geared towards survival and stealth. Rise of the Tomb Raider was highly regarded by both fans and critics stating that it improved everything that was great about the 2013 reboot.